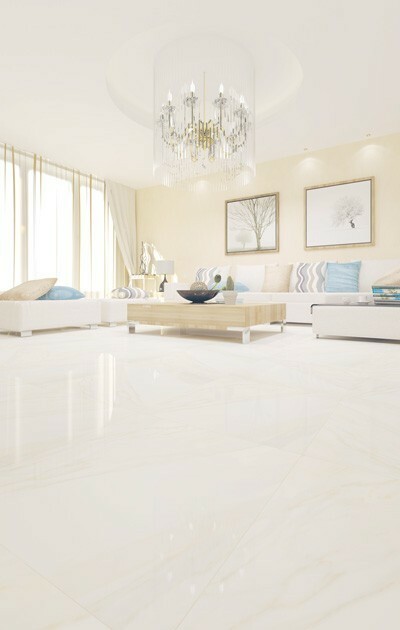 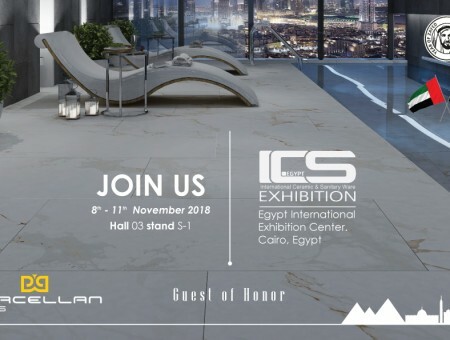 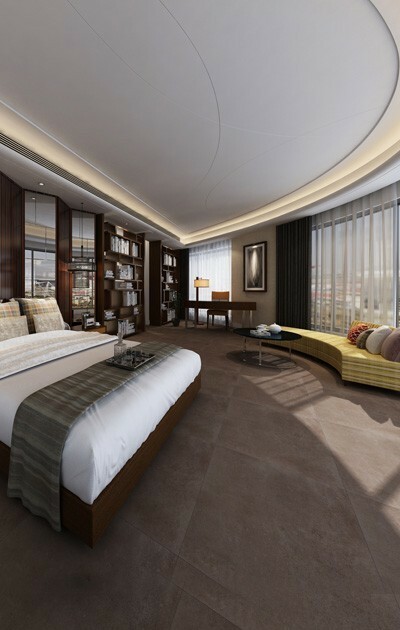 Porcellan Co. LLC is one of the latest ventures of UAE based Jamal Al Ghurair Group for the design, manufacture and marketing of porcelain tiles of high quality. 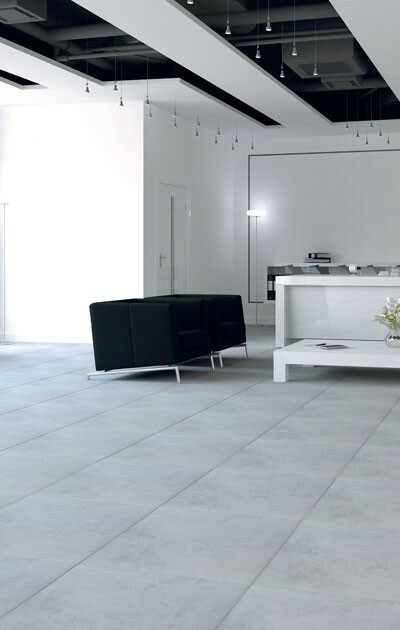 The plant and the corporate office are situated in the Industrial city (ICAD II) of Abu Dhabi, UAE. 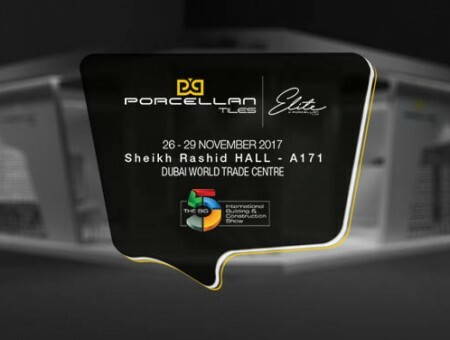 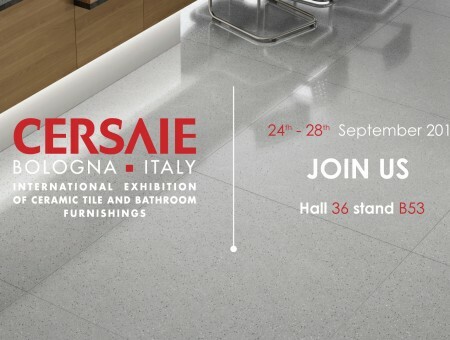 Porcellan has launched new range of tiles during the Big 5 Show 2016. 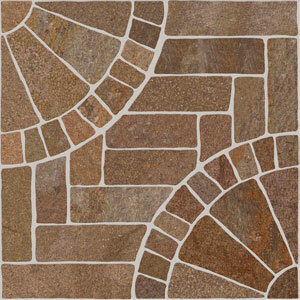 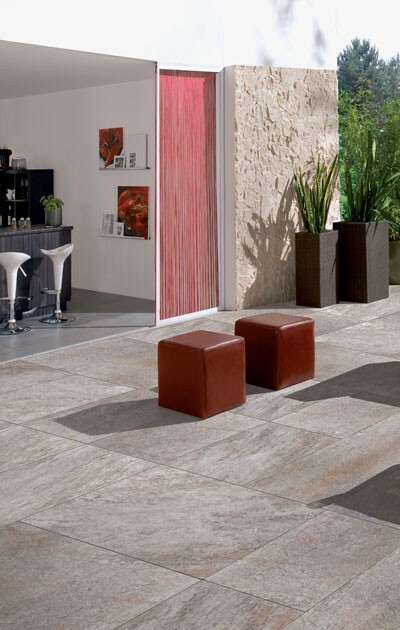 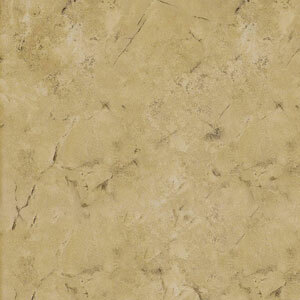 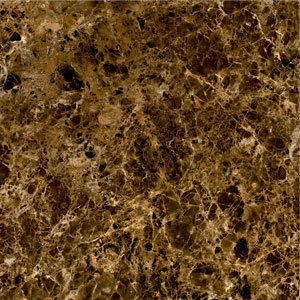 These tiles have been developed after our customer feedback and the latest trend in the market. 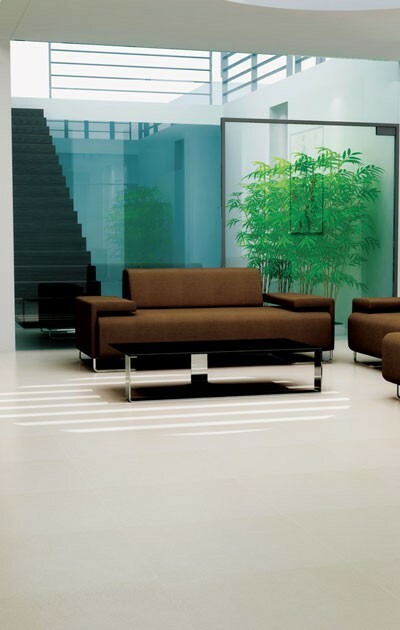 As a part of product revamping process, Porcellan plans to introduce many more designs in the coming months.